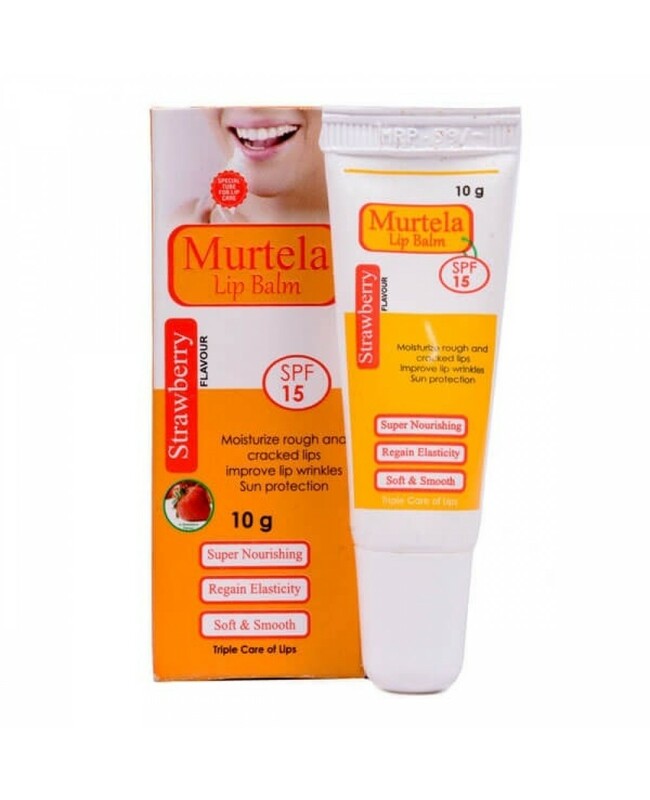 Lip balm are one of the most common product which is used by all men, women, ladies, girls, boys during the winter season. 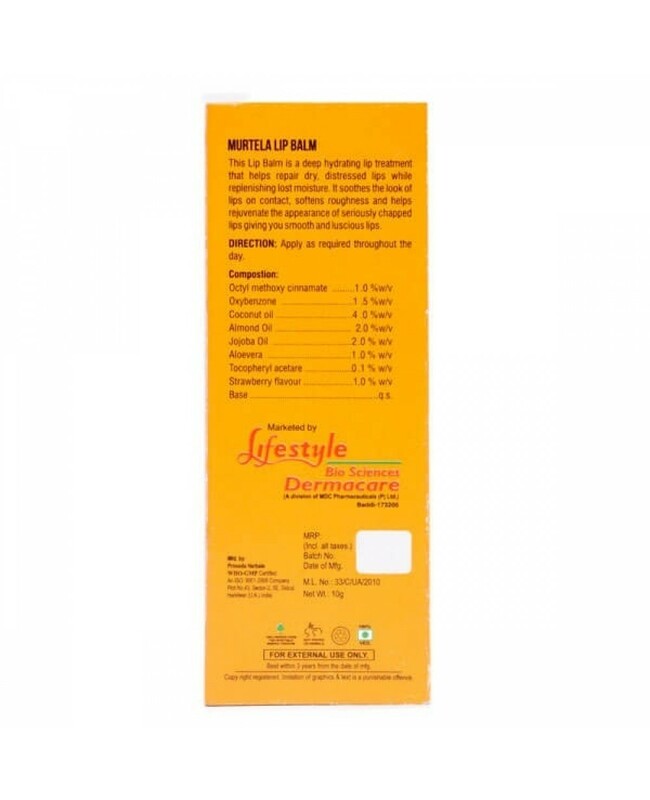 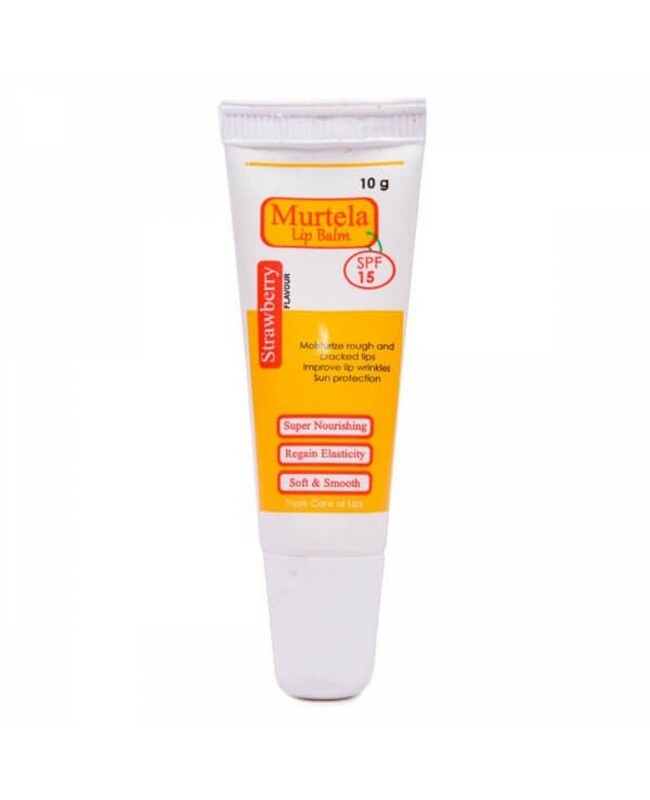 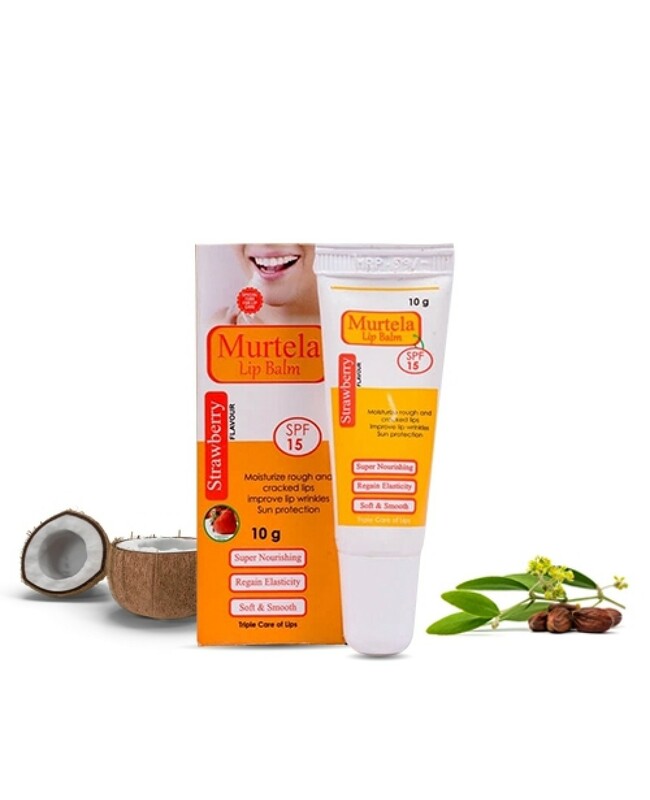 So we bring you Murtela Lip Balm which held in relieving all types of lips problem. 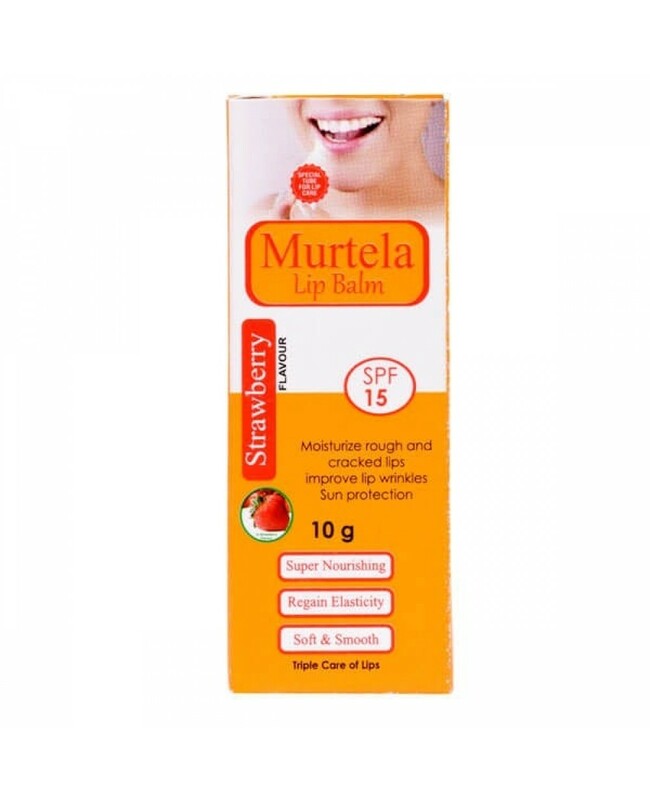 Also protect lips from SUN rays.